because it includes a formula to estimate how long it will take for a smoker's lungs to be clean AND healthy after they quit. The formula is Number of packs smoked in a day X number of years X 2 equals the number of years until your lungs will be clean and healthy. So for me, I smoked .75 packs per day times 25 years (aged 13 to 38) times two equals 37.50 years. So in 37.50 years, I may have lungs almost like a non-smoker. Thinking about how long it will take to kind of reverse the damage smoking did to my body helps remind me why I quit and it also takes the power out of my urges to smoke. Why would I every consider inhaling anything that causes 37.50 years to mostly recover from? I wouldn't. I wouldn't consider it. How long will it take your lungs to recover? Well I won't live that long - but I do know that I will have a much better quality of life because I quit. Well, THAT's encouraging! 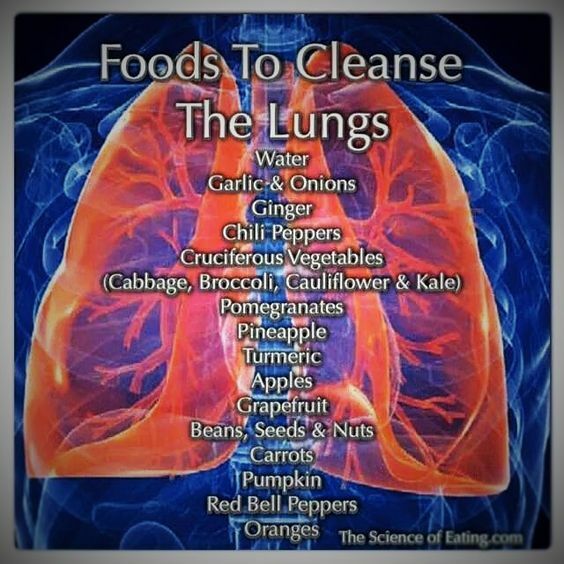 I will have clean, healthy lungs in 200 years!! I am happy to not be an addict, anyway!!!! Figuring in my head 80 years. Gosh, I won't be alive in 76.5 years. This kind of thinking helps me so much!!! now I just have to find a way to live to be 105 years old. Maybe I can, since I’m a non smoker !!! This is really excellent even though I hate math and I have no illusions about ever having pink, healthy lungs again in this lifetime. It really does put it into perspective and Youngatheart.7.4.12 LOL, LOL. Nice! I eat all of those regularly. I'm not doing that math--I'll be long-dead before the lungs go back to pink! Yea, as I said in my prior post.....I am living in the moment. My deep breaths are clear and I don't feel any pain nor wheezing of any sort.....so I am good. Can't imagine still smoking and all the black havoc that goes along with it.....distress, disease, suffering.....NOT the way I want to "move on" so to speak..